Trixie and her family are off on a fantastic trip to visit her grandparents—all the way to Holland! 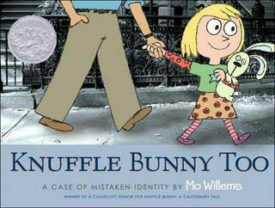 But does Knuffle Bunny have different travel plans? 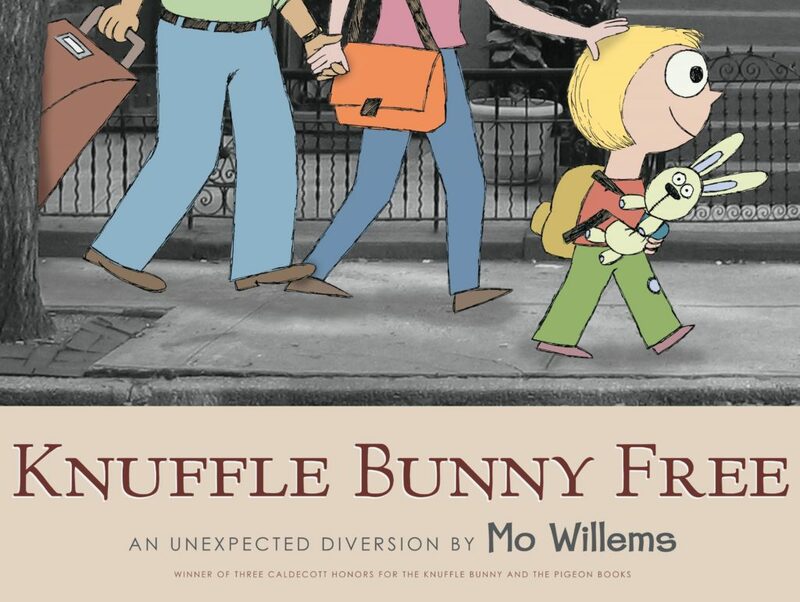 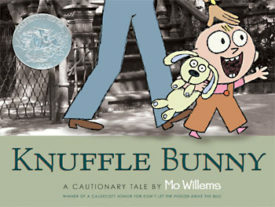 Bestselling, award-winning author Mo Willems has created an epic love story as only he can, filled with the joys and sadness of growing up—and the unconditional love that binds a father, mother, daughter, and a stuffed bunny.